The TV comes with its very own 8 speaker sound bar along with a aluminium based subwoofer embedded with Dolby MS12 Virtual Surround Sound. The whole package will cost you 4999RMB or $806! For this kind of device the price is pretty low though I would say. The device also includes Electronic Compass, Gravity Sensor, Gyro, Distance, Light Sensor built in. Also GPS comes with A-GPS and GLONASS standards and for all this, it’s carrying a price tag of 599 RMB or 96$ but for one single day Mi Fans can buy the device at a lower 499 RMB or 80$! Conscious about health? 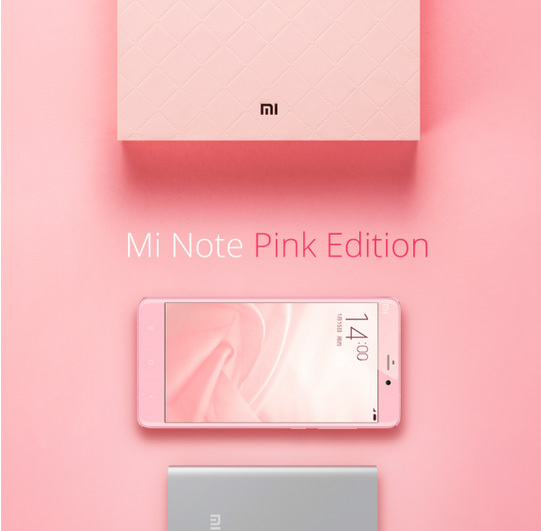 Xiaomi got you covered even there! After the Mi band for health conscious people this time Xiaomi brought another smart device, Mi weight scale. According to Xiaomi, this device can accurately measure up to 100g, so even if you put a cup of water it will be able to measure it. 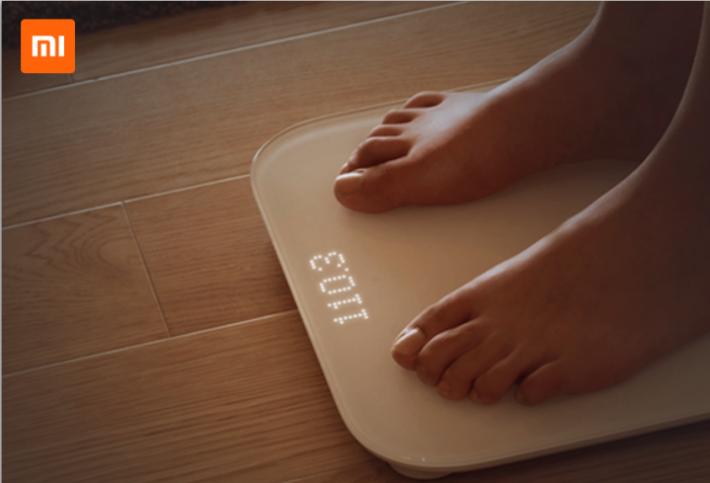 The top of the scale is covered with Ultra hard tempered glass and the weight is displayed with smart LED lights which is hard to detect if not used. The Mi Fit app also provides an extended support which can track weight of 16 different people and can remember them + shows the BMI index of each people via the mobile app. The App gets connected with the scale via Bluetooth Low Energy 4.0 and is available for both, Android and iOS. The highest weight this device can measure is 150KG. The price? 99 Yuan or $16. With all of this in it, the device only costs 49 yuan or around $8. Well there you have it, all the five new devices from Xiaomi. 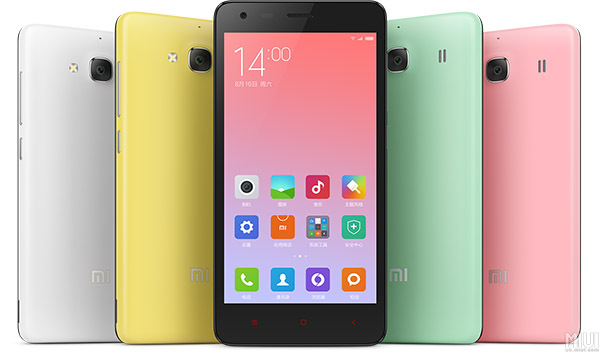 Xiaomi will keep on surprising every time with it’s price and beauty of the devices!